What do we do when the unspeakable happens? We stand together. ﻿Please join us this Shabbat at Congregation Beth Shalom as we join together with congregations across the nation for Solidarity Shabbat. 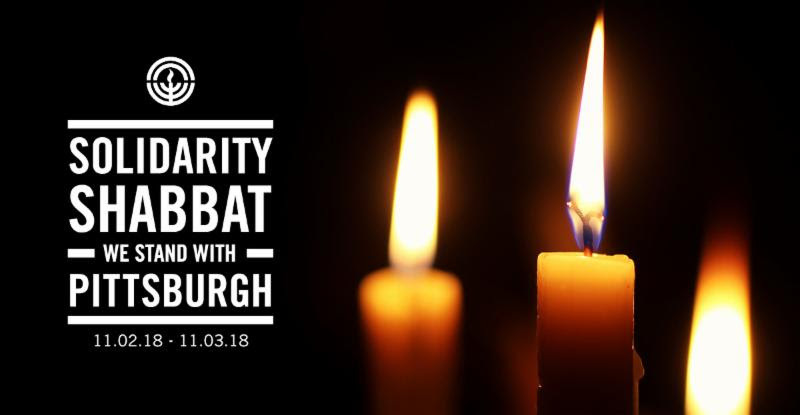 We will include songs and readings which reflect the themes of peace, unity, and healing for the Jewish community in Pittsburgh and here in our local community as well. 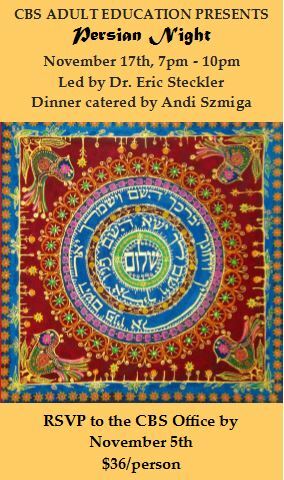 CBS First Friday - Musical Kabbalat Shabbat & Dinner (catered by the amazing Andi Szmiga.) Dinner reservations filled to capacity. (Phone the office to be put on the wait list) A Unique Musical Kabbalat Shabbat Experience led by Rabbi David Weizman and Rabbi Danielle Upbin. 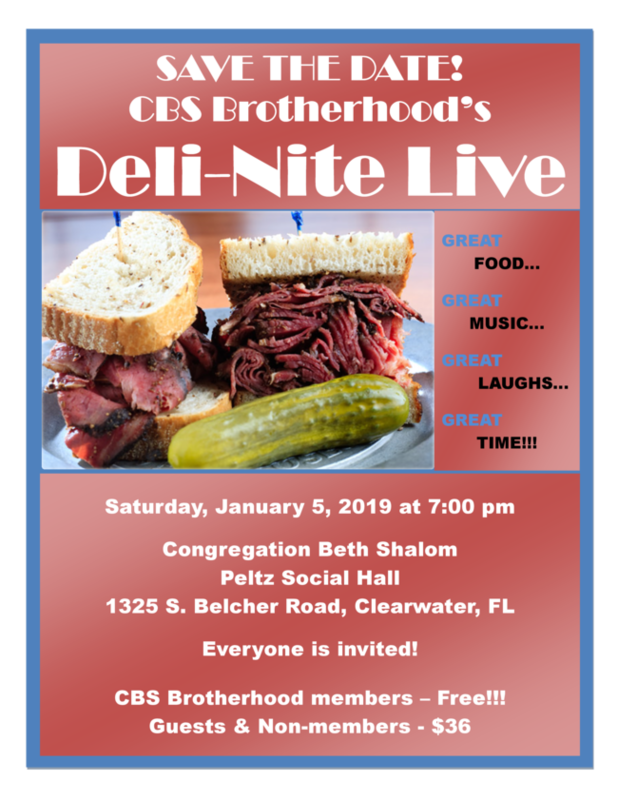 Featuring Guests Musicians: -Rebecca Zapen (Violin and vocals) -Eve Alman Goldstien (guitar/bass) -Alan Feinman (drums) -Allison and Gabrielle Cohen (vocals) -Sarah Michaels (vocals) and… the CBS Band Master - Blake Lenett With participation of our CBS youth! 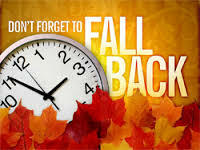 Sunday, November 4 - DAYLIGHT SAVINGS TIME ENDS - DON'T FORGET TO SET YOUR CLOCKS BACK! 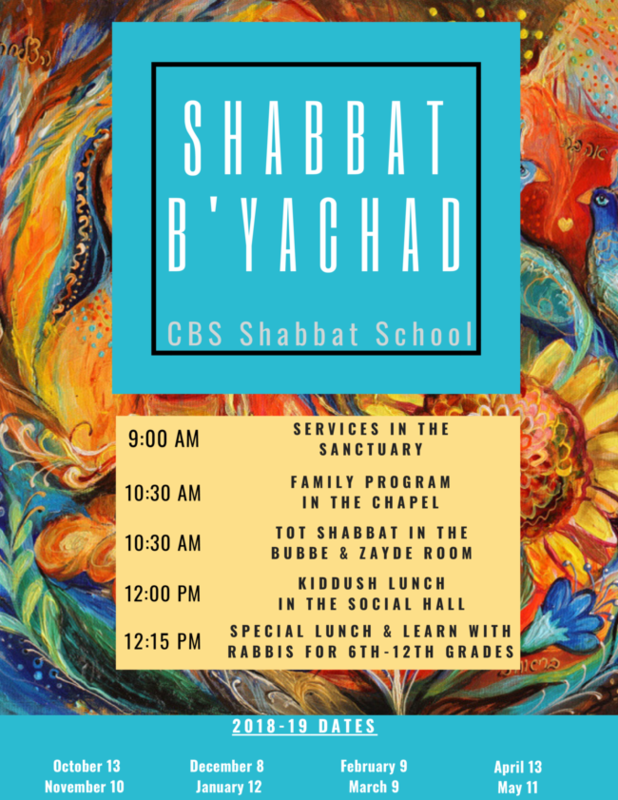 Shabbat B'Yachad * Simcha Shabbat * Prayer in Motion * Shabbat School * Tot Shabbat and more! History Night with Dr. Eric Steckler Returns! 7-10 PM at CBS. Persian Night: A Celebration of Community & Perseverance. $36/person. RSVP to the CBS office by November 5. To Sabrina Smith on the passing of her father. To the members of the CBS Security Team for all their time and efforts on behalf of the congregation. To the many neighbors and community leaders who have reached out to CBS to offer their support. Rabbis Weizman and Upbin represented the Jewish community in the Faithwalks for Peace vigil in downtown Dunedin on Monday night. Over 200 people attended including the Mayor of Clearwater and other dignitaries Jeff Patterson of WFLA, Channel 8, did a segment on local memorials for the victims of the Tree of Life synagogue massacre and the shootings in Louisville. 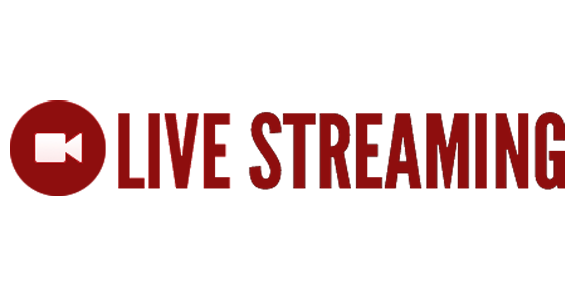 Rabbi Danielle Upbin as well as Emilie Socash, the director of our local Jewish Federation, were interviewed in the segment. 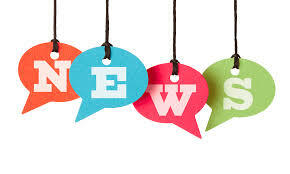 Click this link to watch Rabbi Danielle's interview. 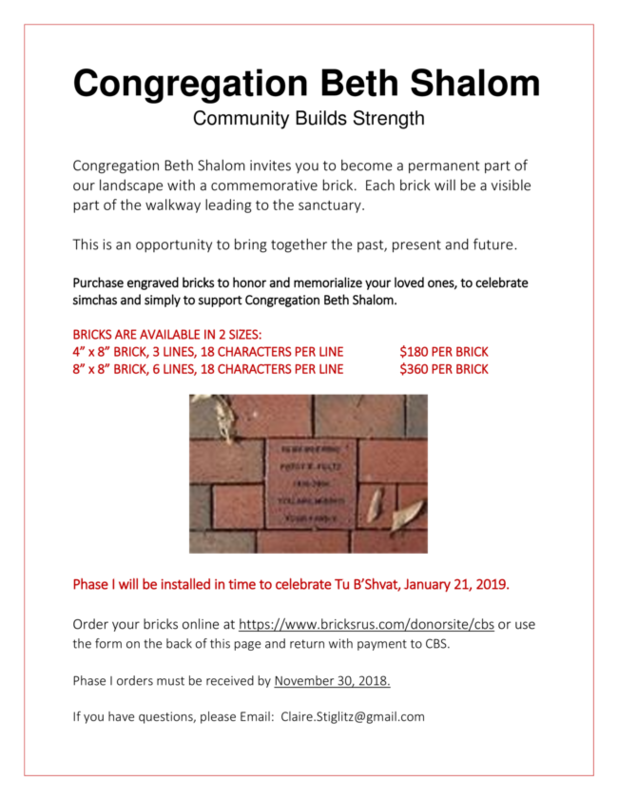 ﻿Congregation Beth Shalom invites you to become a permanent part of our landscape with a commemorative brick. Each brick will be a visible part of the walkway leading to the sanctuary. You can purchase engraved bricks to honor and memorialize your loved ones, to celebrate simchas and simply to support the synagogue. 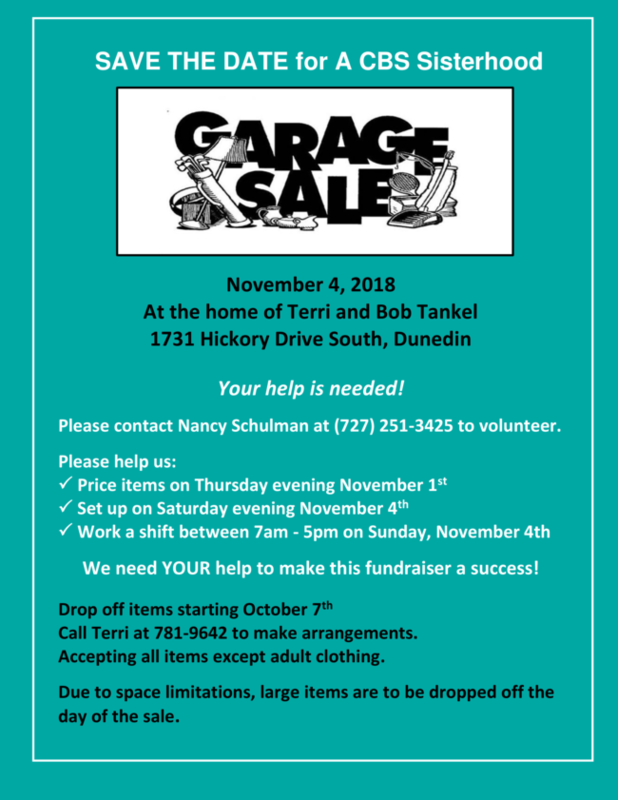 CLICK HERE to go to the order form. 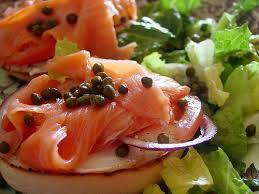 What a great way to celebrate a birthday,anniversary or other simcha, or to remember a loved one or special moment.